Having launched the Realme 2 last month, Oppo is expected to unveil the Realme 2 Pro during the course of a two-day event slated for September 26 and 27. The company has now released a teaser video that provides a sneak peek into the design language of the upcoming device. 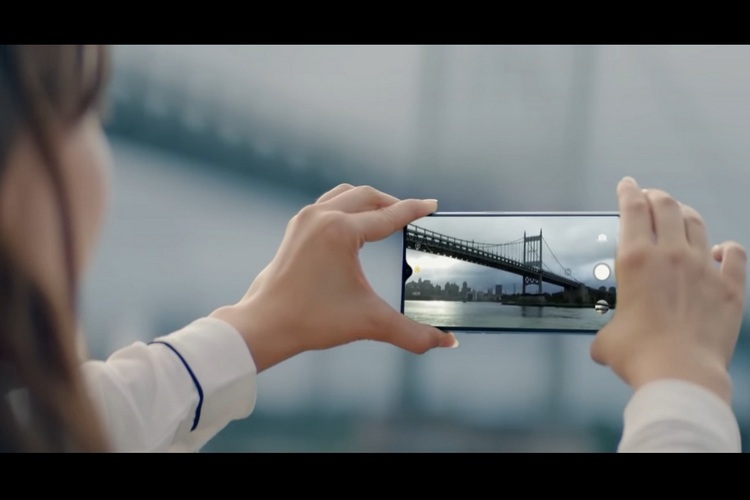 Titled ‘Proud to be Young’, the minute-long video gives us a glimpse of the front and back of a new smartphone that seems to be Realme 2 Pro, although the company doesn’t explicitly mention the name anywhere. Oppo is quite clearly targeting a young user-base with its online-only brand, with the advertisement hammering home the supposed ‘youthful’ aspect of its upcoming device at every stage. The Realme 2 Pro is expected to sport beefier hardware than the Realme 2, and will reportedly flaunt a new design. As can be seen from the video above, the device will include a minimal teardrop notch that is fast becoming the new must-have design feature on Android smartphones. While the name and the launch time-frame were confirmed by the press invites sent out a few days ago, there’s a lot about the upcoming device that’s still unknown. However, it is expected to sport a processor that’s more powerful than the Snapdragon 450 that powers the standard Realme 2. It is also expected to bring some improvements in the display and imaging departments over its smaller sibling. As for the Realme 2, the device turned out to be a major letdown when it came to gaming performance and video recording, so it will be interesting to see if the company will be able to rectify the flaws with a faster processor and a better camera set-up without slapping on an exorbitant price-tag on its upcoming device.